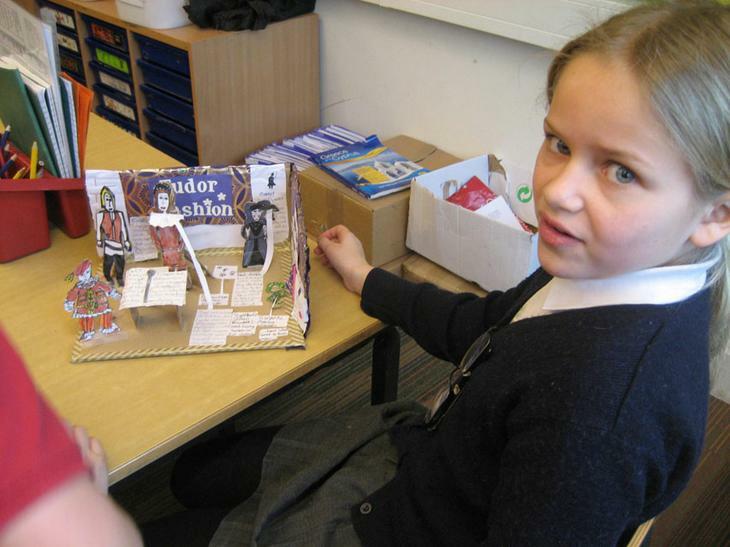 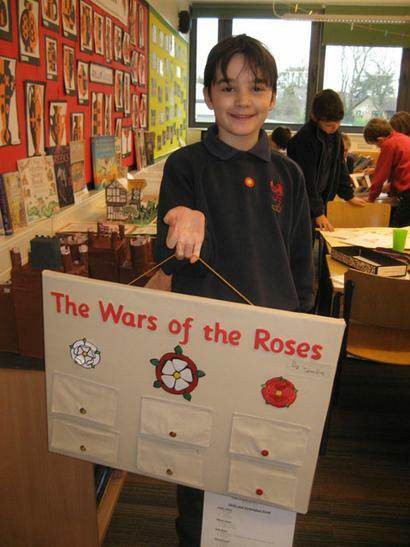 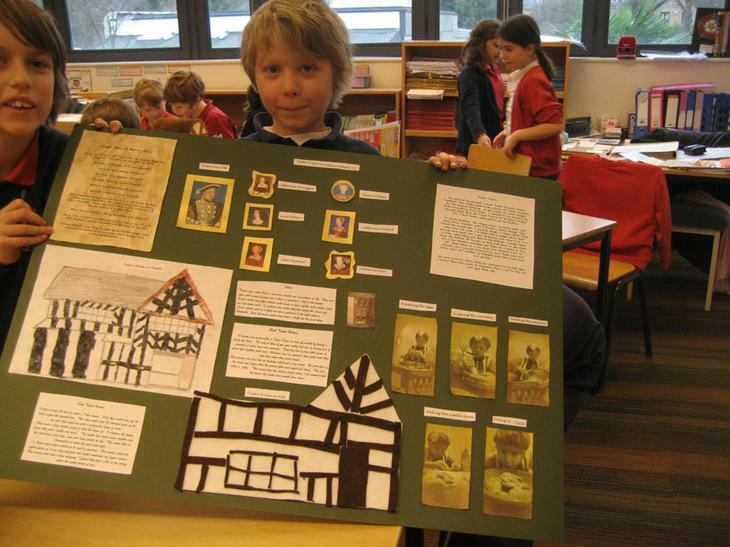 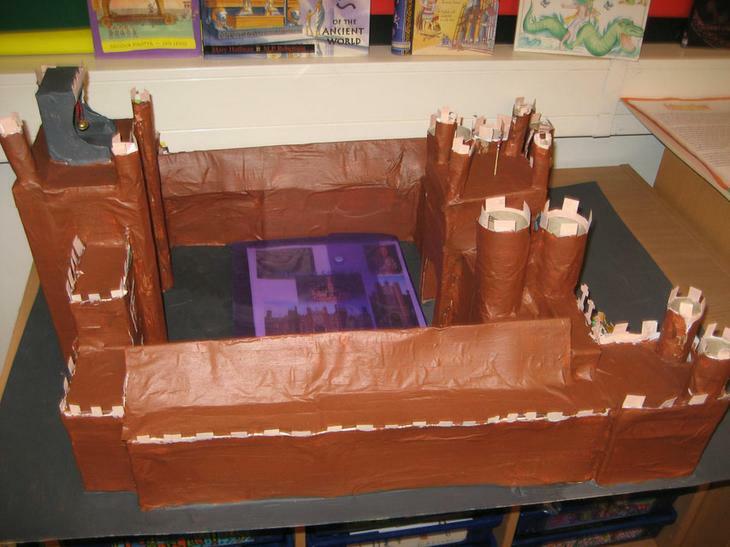 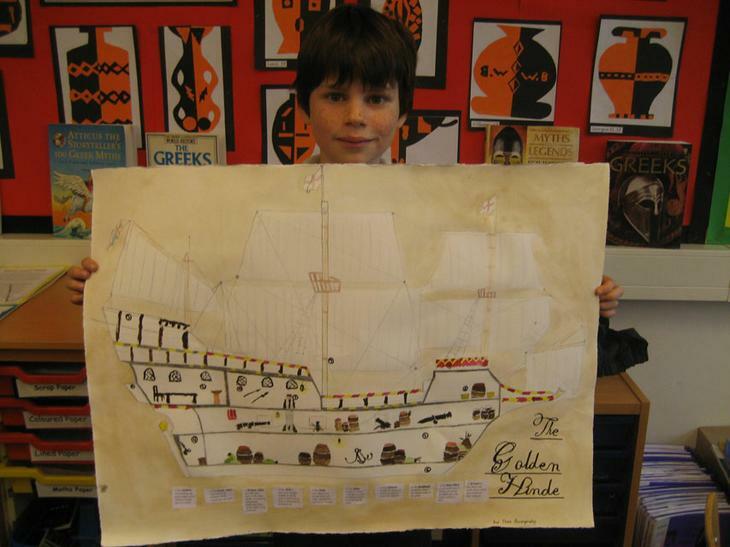 In year five we have produced some amazing Tudor projects; we had seven-eight weeks to make them for our homework. 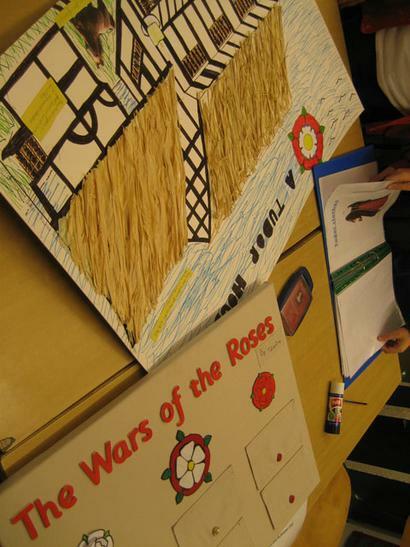 We had to base it on one category to do with the Tudors, e.g. 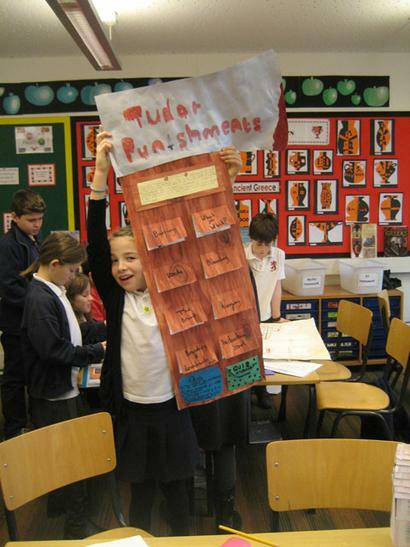 Tudor clothes, life, punishments etc. 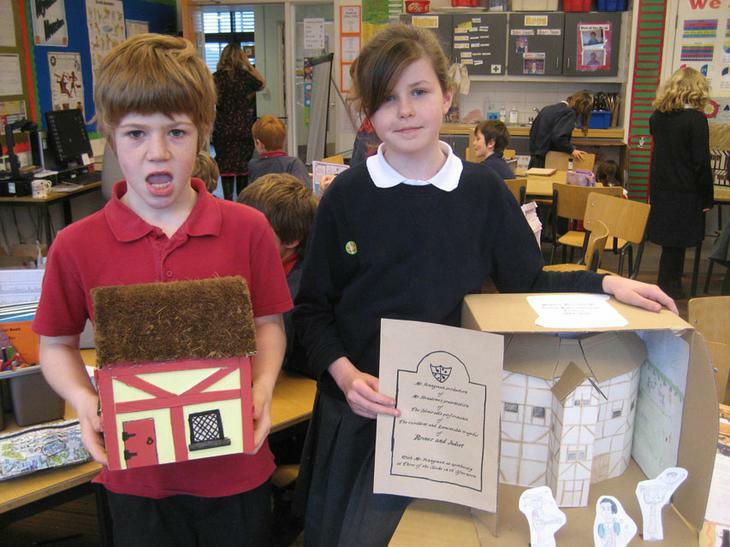 We all had great fun making them and showing them to other people. 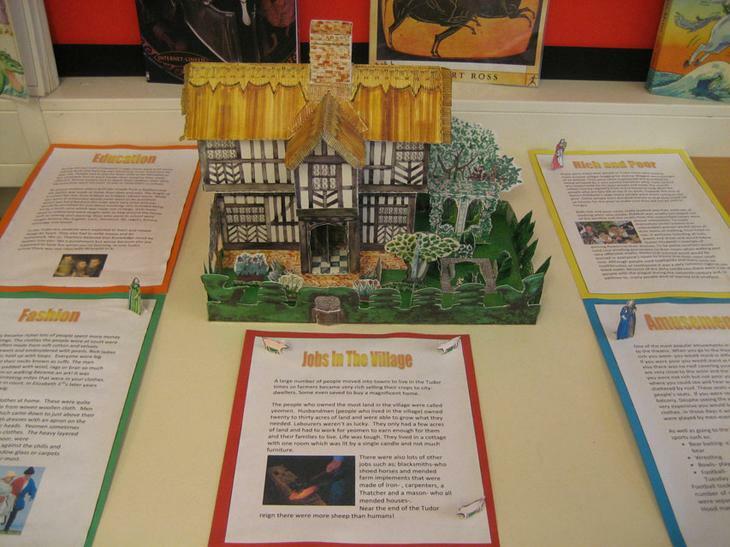 Here are some examples: a poster with information and a quiz, a model such as a house or cupboard and so much more. 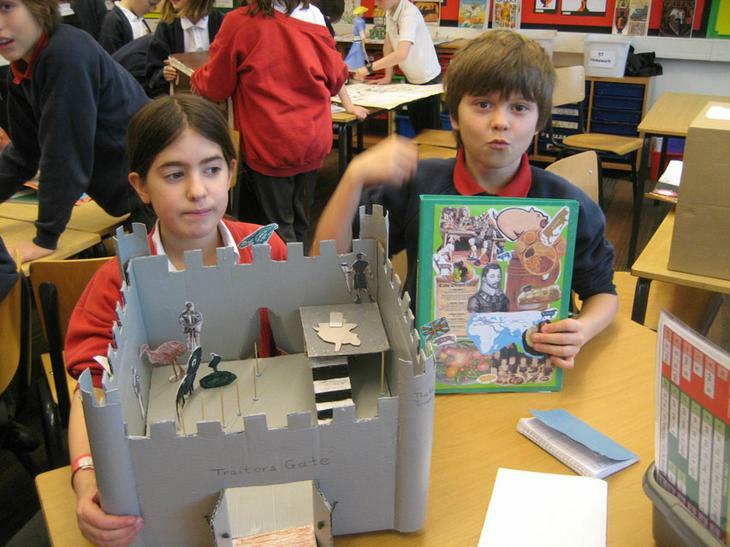 I hope you enjoy them as much as I do.